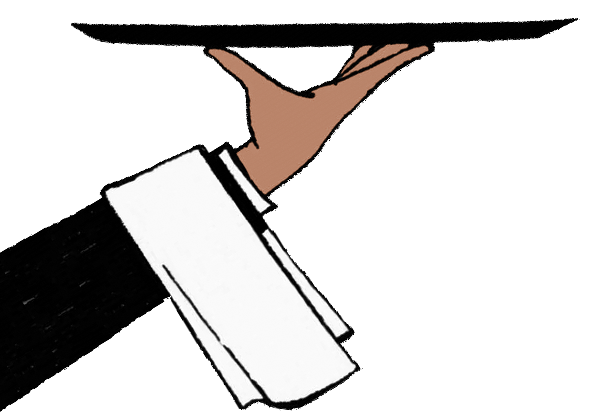 "Fast and furious and funny, Hotbox digs deep into the messy, mad world of catering. It's an absorbing, immersive, appetizing tale, written with sharp intelligence and style." "A brilliant, gleeful, fly-on-the-lip-of-a-saucepan narrative, full of tips and secrets, and proof (yet again) that some of our greatest stories are in how we make food. You will never ever take a passed hors d’oeuvre for granted." 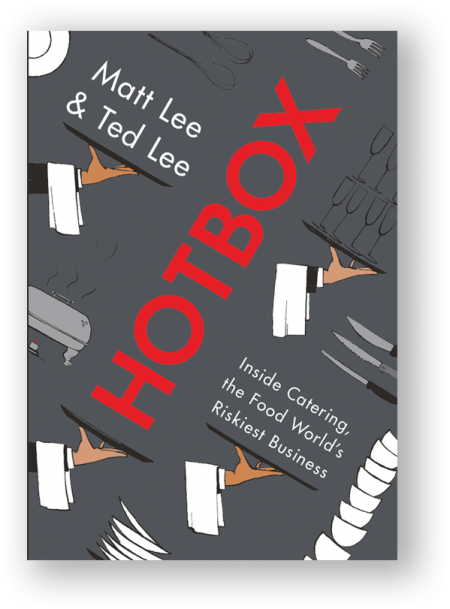 "Hotbox takes you from the frying pan into the fire. The cutthroat world of catered events comes to life in this compelling book by the Lee Bros."
You're only as good as your last soufflé. 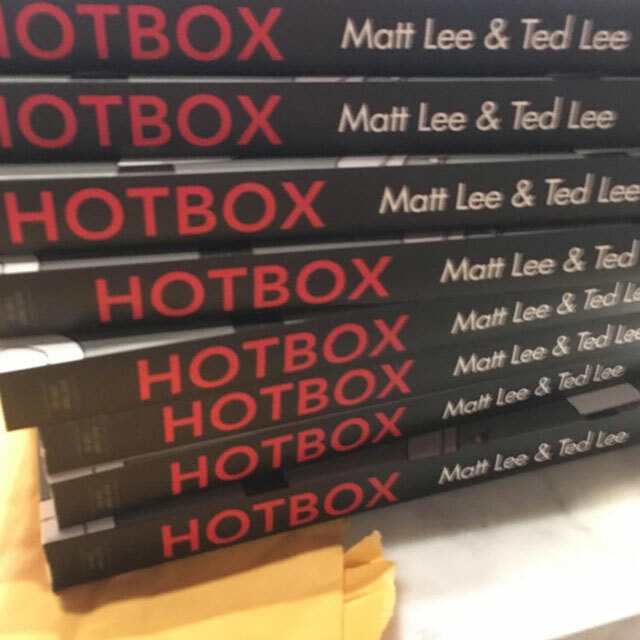 We’re so excited to introduce you to our new book, Hotbox! We took a detour from writing southern cookbooks to work as ten-dollar-an-hour kitchen assistants at a catering firm. For cooks like these, every night is a different menu in a different setting. And the number of guests regularly reaches into the thousands. Even when millions of dollars are spent on the décor, behind the scenes there’s rarely running water, electricity, or HVAC. The catering “kitchen” is typically a freezing-cold loading dock that was empty at 3pm when load-in began, and needs to be swept clean again by midnight. Every night is a traveling circus of perishables. As you might imagine, it’s a wild world, with its own rules and customs. What is a hotbox? 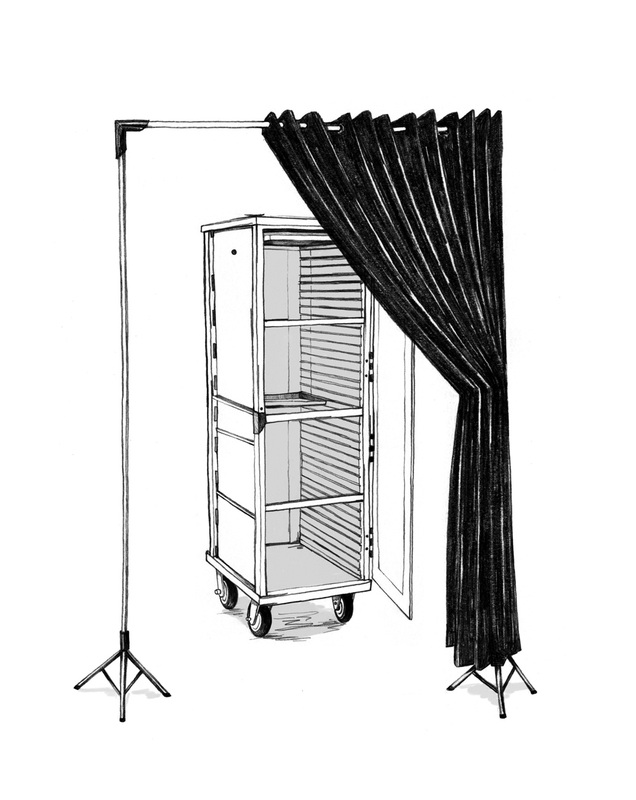 It’s the aluminum cabinet on wheels that holds all the food, transported from the caterer’s prep kitchen to the party; once onsite, it becomes an oven where the food finishes cooking…over many little cans of Sterno. Scary? You bet! 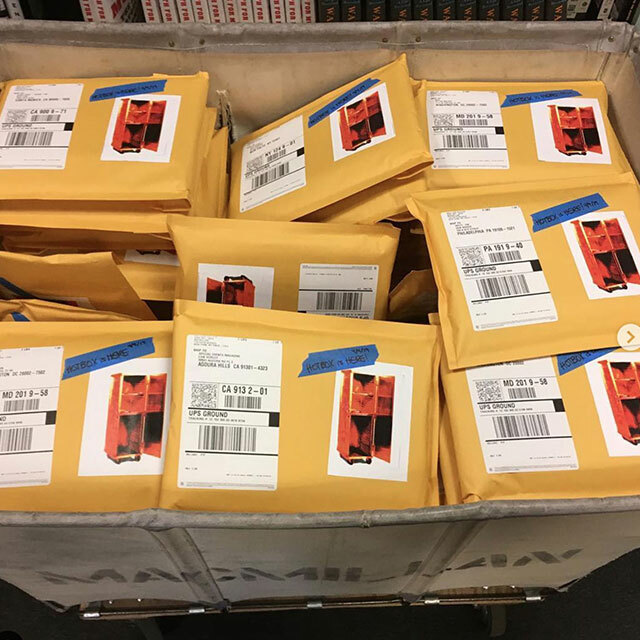 We hope you enjoy Hotbox. 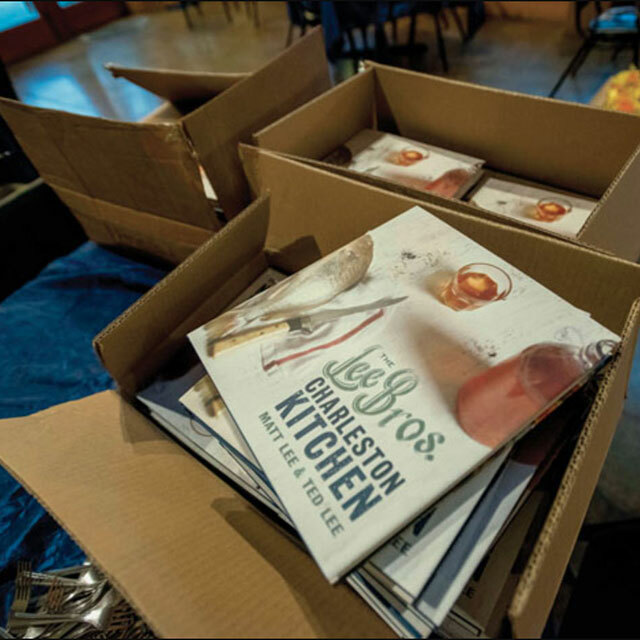 The way Bill Buford’s Heat, Anthony Bourdain’s Kitchen Confidential and Gabrielle Hamilton’s Blood, Bones, and Butter made readers restaurant insiders, Hotbox will make you an expert on catered parties—how they work, what’s at stake in the kitchen, and how the food adds (and sometimes subtracts) from the celebration. You’ll never throw a party or attend one the same way again! Matt and Ted will be in conversation with TOP CHEF host and cookbook author GAIL SIMMONS. For tickets, click here. Matt and Ted will be in conversation with chef ED LEE (Smoke & Pickles, Buttermilk Graffiti). This event is free. Click for details. Matt and Ted will be on a panel at noon Saturday with food-world superstars including RUTH REICHL! For details , click here! 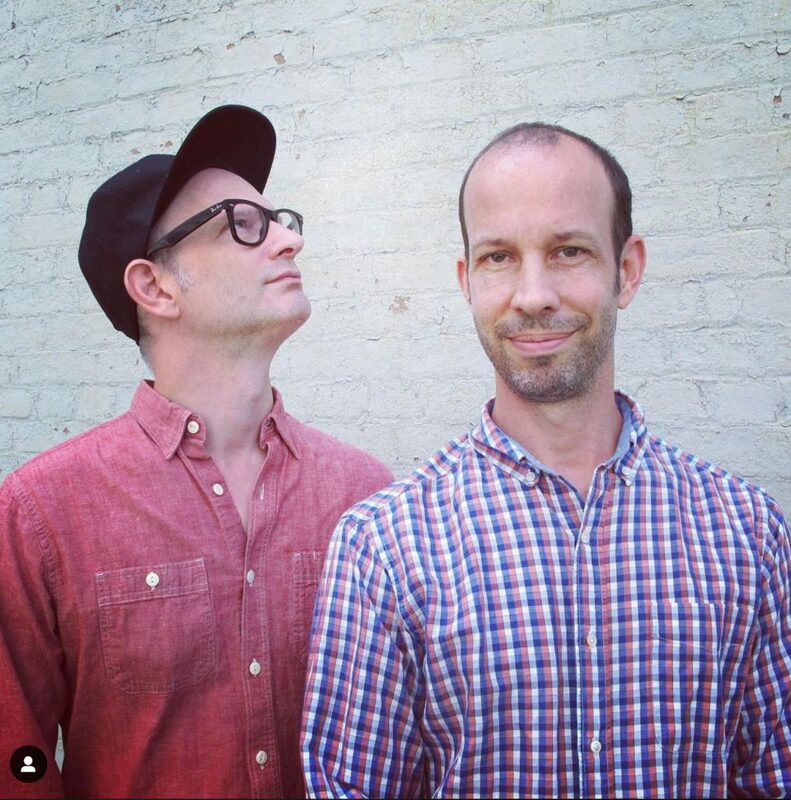 Matt and Ted will be in conversation with playwright, documentarian, producer and storyfinder WARREN ETHEREDGE. For details and tickets click here. Talk and signing at Interabang Books! Click for more details. Matt and Ted will be in conversation with writer VANCE MUSE. For details, click here. Matt and Ted in conversation with Stephen Satterfield at Omnivore Books! Click for details. Matt and Ted in conversation with ANGIE MOSIER at Highland Inn Ballroom Lounge. Ticketing and more event details here! Discussion, reading, and Q&A at the bookstore! More event details here! Free party and discussion! Click for full details. Matt and Ted have many more events, please click through for full details! Illustrations by Lauren Nassef. Site by +touchGrove. Autographed books make GREAT presents! All of our books are available for purchase autographed and inscribed.